The Director of the Caribbean Public Health Agency (CARPHA) has said that if Ebola were to hit the Caribbean, it would be nothing short of “catastrophic”. 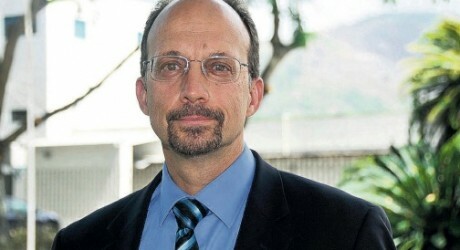 Dr James Hospedales, Executive Director of the Caribbean Public Health Agency, CARPHA said just one case of Ebola in the Caribbean would be a “major catastrophe” in the region. This is according to a report by journalist Tony Best in New York. 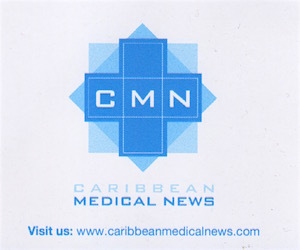 According to reports, Hospedales who met with Caribbean health ministers during a meeting at the Pan American Health Organisation’s headquarters in Washington, still had some encouraging advice for Caribbean health Ministers. “Should there be a case or even two on the region’s hands, I don’t believe we would have any widespread outbreak. The situation in the Caribbean is very different from West Africa. Although we are not as well-resourced as the United States, we are a much better educated public and we have a stronger health system,” he said. “We have seen how concerned people can become about Ebola and its potential spread,” said Hospedales, one of the region’s top health experts. “What occurred in the United States offers a poignant lesson. There is no room for complacency in the Caribbean,” warned Hospedales as he spoke about the Eric Duncan case in Dallas, Texas and the jump of the illness from Liberia to the United States. At press time, there is an additional Ebola case in a nursing assistant who had attended to Mr. Duncan prior to his death but has been considered “low risk”. She was not among the 48 contacts that the Dallas hospital had under surveillance. The CDC’s Director Tom Frieden said the illness resulted from a “breach of protocol” while not indicating how or when the breach happened. “We at CARPHA don’t have sufficient resources if we are really called on to respond. We are stretched. The ministers understand that,” said Hospedales. “The ports of entry in the Caribbean need further tightening up. Hospital and their controls should be tightened up. Then, there is the need for personal protective equipment” for those on the front line of the battle to prevent the disease from spreading, he said.